We’re now into the FINAL WEEK for our plugin giveaway, so if you haven’t entered already – do it right now! 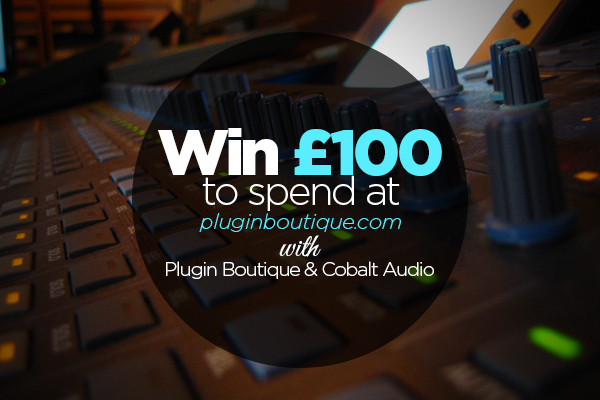 The winner will receive £100 to spend on plugins of your choice from Plugin Boutique, where there is a huge library of plugins; everything from compressors to synthesizers. Don’t take our word for it though, just have a look at their plugin library! Our number one recommendation is the outstanding and simplistic Waves ‘One Knob’ series for £99. 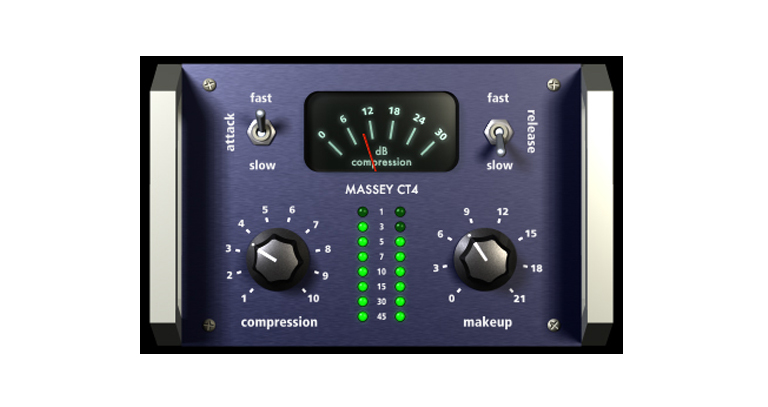 The reason we recommend this product is that it actually includes seven individual plugins in one bundle, and everyone knows that Waves are synonymous with unbeatable quality. Brighter – a pro-quality treble EQ. Driver – an overdrive with some grit. 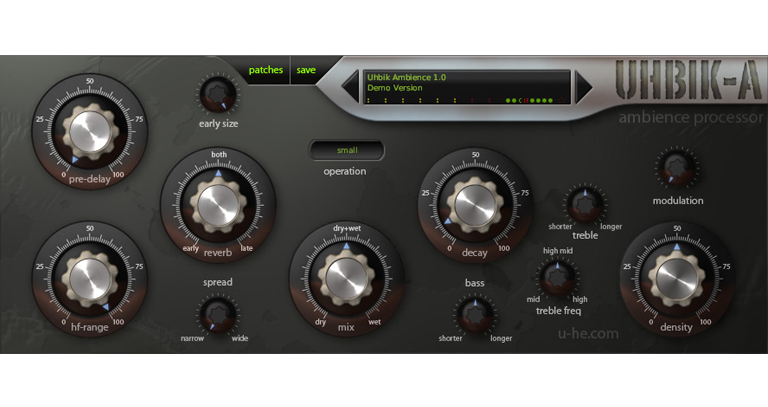 Phatter – magic for kick drums, bass guitars or anything in need of some extra low-frequency punch. Filter – a variable low-pass filter, pure simplicity to use. Louder – transparent limiting is now just a turn of a knob away. Pressure – from light compression to that pumping effect, it will give your percussive tracks body and presence. Wetter – instant ambience, reverb that will do it all. If you’d like a shiny new synthesizer, the range of synth plugins at Plugin Boutique is pretty comprehensive. While you’re taking a look around, make sure to hunt out the Minimoog VA plugin which is a decent digital version of the original analogue Minimoog – and is absolutely free! You can enter below if you haven’t already. If you are already signed up – make sure you’ve maxed your chances of winning with the referral tweet for another three entries immediately, and one more every time a friend enters via your tweet.